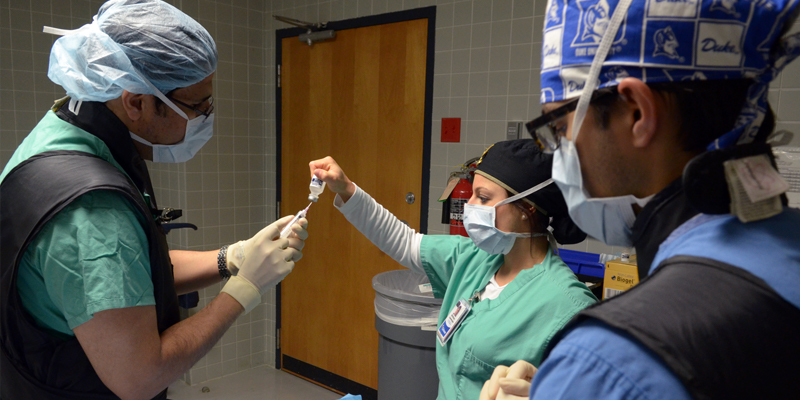 Ochsner Clinic Foundation offers one-year multidisciplinary Fellowship in Pain Medicine. A prerequisite for entry into the program is completion of accredited residency training in any of the four specialties: anesthesia, neurology, Physical medicine and rehabilitation or psychiatry. Our aim is to train a consultant in pain management who is able to work with a multidisciplinary team to manage acute and chronic pain patients, including cancer pain, in both the outpatient and inpatient settings.